The finance ministry earlier this year initiated the process of launching an IPO of Indian Railway Finance Corporation (IRFC) but the company has told the railway ministry that their borrowing cost will go up if it gets listed, the official said. A final call on this would be taken by the Union Cabinet. The government is targeting to raise about Rs 1,500 crore from initial public offerings (IPOs) of two railway companies -- IRCTC and IRFC -- by September, an official said. "We are working to bring IPO of Indian Railway Catering and Tourism Corporation (IRCTC) and IRFC by September. IRFC may have to go to Cabinet again after elections," an official said. IRFC raises funds from capital markets and through borrowing for funding expansion plans of the Indian Railways. IRCTC handles the catering and tourism activity of the railways. While IRCTC IPO could fetch about Rs 500 crore, public offering of IRCTC could garner close to Rs 1,000 crore to the government. "The draft red herring prospectus would be soon filed with market regulator Sebi for IRCTC and for IRFC, it would be after the elections get over and the government is formed," the official added. Earlier this month, the government raised about Rs 480 crore by selling 12.12 per cent stake in Rail Vikas Nigam Ltd (RVNL). In April 2017, the Cabinet Committee on Economic Affairs had approved listing of five railway companies -- IRCON international, RITES, RVNL, IRFC and IRCTC. Out of these five, IRCON international and RITES were listed in 2018-19. 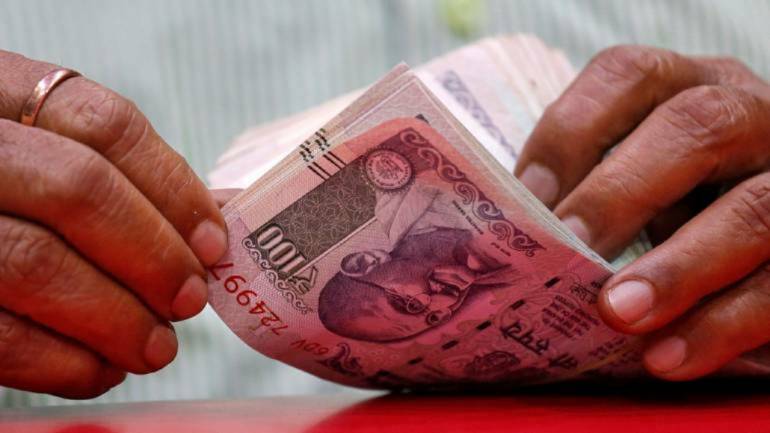 The government has budgeted to raise Rs 90,000 crore by way of CPSE disinvestment in the current financial year, up from Rs 85,000 crore raised last year.